An independent public IP resource that decouples ECS and public IP resources, allowing you to flexibly manage public IP resources. Independent public IP address resources can be bound to Alibaba Cloud VPC-type ECS instances, NAT gateway, and Intranet Server Load Balancer. 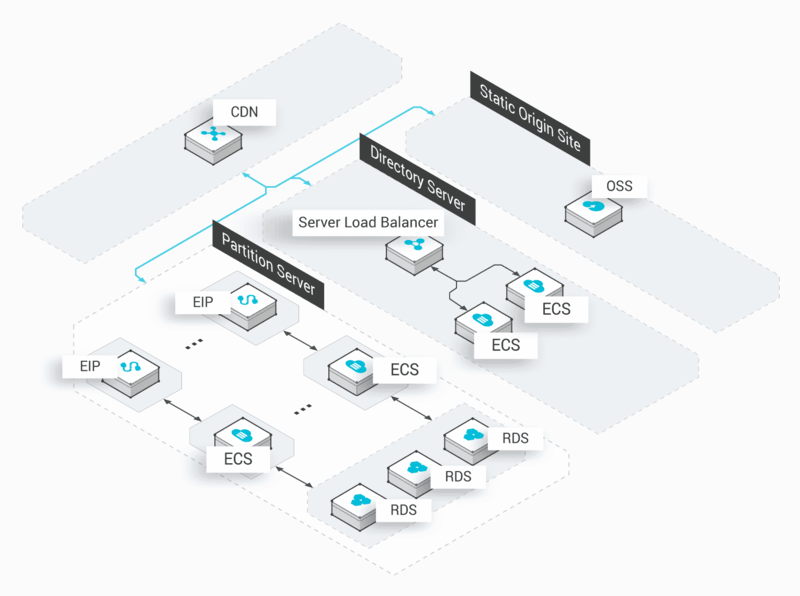 In addition, they can be dynamically unbound, which decouples public IP addresses from ECS instances, NAT gateway, and Sever Load Balancer, meeting the needs for flexible management. Independent public IP address resources can be flexibly bound to and unbound from VPC ECS instances, NAT Gateway, and Intranet Server Load Balancer. Based on its highly available underlying architecture, this EIP prevents SPOF and supports cross-zone disaster tolerance. Supports Pay-By-Traffic and option for discounted subscription prices. EIP is ready to deploy upon purchase and bandwidth changes take effect in real time. 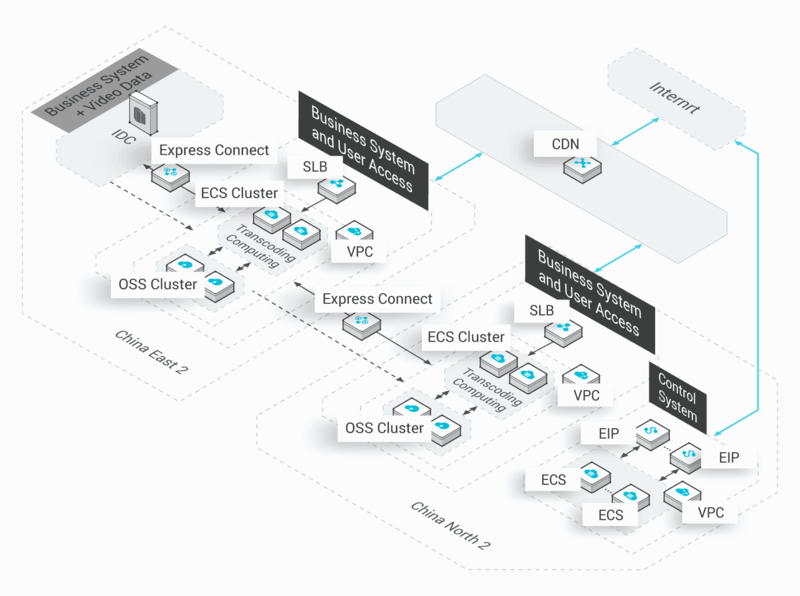 When multiple VPC ECS instances are used to create a control system for user operations and behavior, the system requires real time interaction with the public network, as any latency will have an effect on the efficiency of user operations. In this case, each VPC ECS instance is bound to an EIP to ensure real time system interaction. EIPs can be dynamically bound and unbound from VPC ECS instances. This, in combination with the ECS snapshot function, provides high service system reliability. Online games are generally divided into multiple game rooms, with different players and game progress in each room. The backend systems for each room must have independent access to the public network. EIPs can be dynamically bound to and unbound from VPC ECS instances. This allows you to change the public IP address that provides external services without changing the ECS instance, thereby preventing sustained attacks on your services.